Getting ready for yearend can be FRUSTRATING! 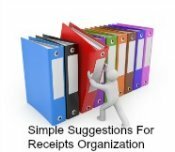 You didn't know how to organize files and receipts for your business ... so as tax time draws near, you are going to be wading through a whole year of business receipts because ... you just didn't get to your bookkeeping each month. How do you spell ... F R U S T R A T I O N? Or perhaps you've promised yourself that this is the year I WILL organize my office ... but are still P R O C R A S T I N A T I N G.
Have information at your finger tips in seconds. 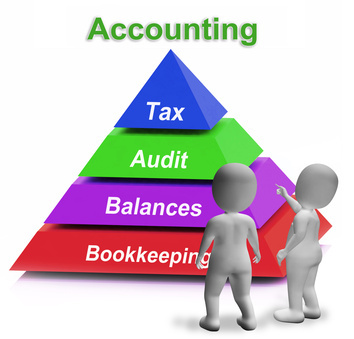 Reduce accounting fees because your information is presented in an organized way your accountant understands. of doing your duty without pain. The information provided on this site is applicable to U.S. and Canadian small business owners. My index of file organization articles I've developed and/or collected since 2009 will provide you with solution options on how to deal with your hardcopy and paperless documents. You WILL find the answer your question, "How do I manage my business receipts?" At the bottom of the page you will find a link to my index of file organization chats because you DO HAVE OPTIONS ... you really do! Don't wait 'til tax time. Dazzle your accountant this tax season and start getting organized today. Having a filing system for your receipts and business files makes your life, your bookkeeper's life and your accountant's life easier. 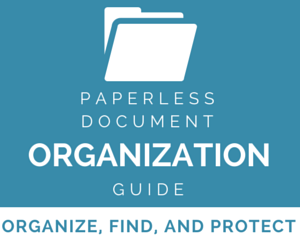 Learn how to organize and track all of your paperwork. 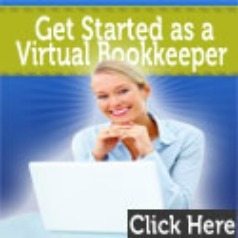 Learn how to locate documents even if your bookkeeper isn't there. 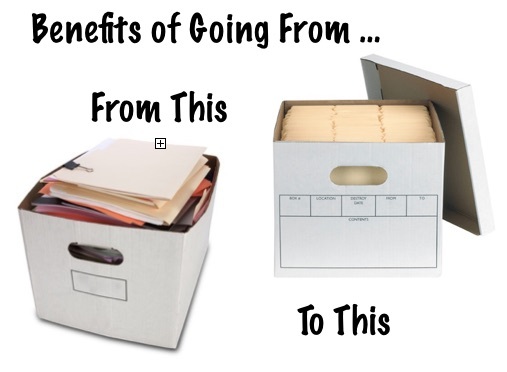 Easy, simple file system solutions can help lead you straight down the path of success! The beauty of a good system is determined by how simple and easy it is to use. Want to Read More About Filing Methods and Requirements? to all the recordkeeping chats in this series. Any of these systems will show you how to organize your files. To keep it simple, you can use a bookkeeper's box (also known as a banker's box) to file and organize all your income and expenses systematically and logically. It doesn't have to be complicated to meet your business's financial statement and tax preparation needs. 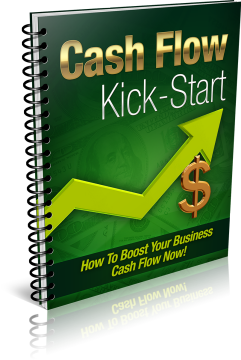 Throughout this site you will also find practical tips to your bookkeeping dilemmas and easy to implement advice on managing your cash flow. life unless you change something you do daily." Is your current filing system working for you? ... or try something new? continue to provide free resources to visitors just like YOU. picture above to get started NOW. Click on logo for Instant Access!